I have practiced Family Law for twenty-five years in Central Texas counties such as Travis, Williamson, Hays, Burnet and Bell County. 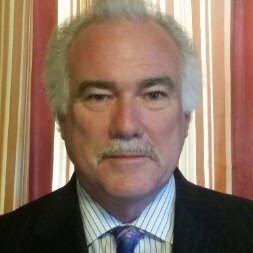 The majority of my cases are related to divorce, custody, child support, possession and property disputes. We handle uncontested divorce cases, as well as, contested custody disputes and division of marital estates valued at well over one million dollars. 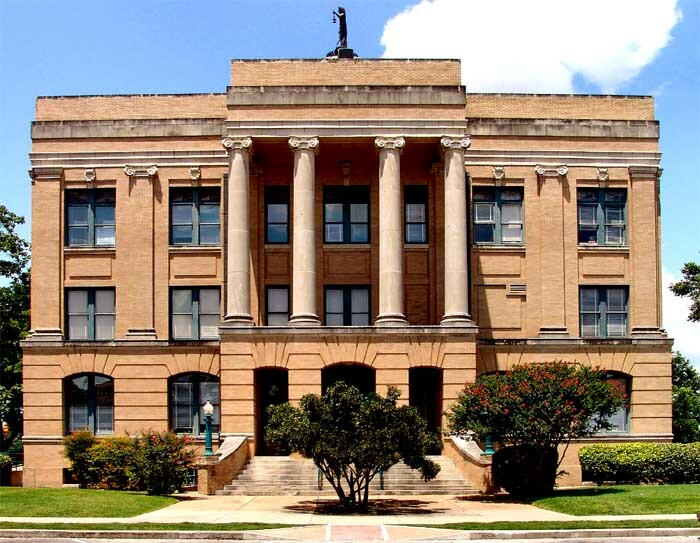 With decades of experience, I have practiced Family Law for almost thirty years in Central Texas counties such as Travis, Williamson, Hays, Burnet and Bell County. The majority of my cases are related to divorce, custody, child support, possession and property disputes. We handle uncontested divorce cases, as well as, contested custody disputes and division of marital estates valued at well over one million dollars. "I was in an emergency situation and one hour to get to a hearing. I had consulted with Leo several times about my situation and he was prepared to guide and help me even while he was in another part of town and also in a hearing. He is not only very knowledgable, professional and honest but he actually cared. I don't know what I would have done without his help. I highly recommend Leo Foust! He has been practicing law in Travis and Williamson county and knows his stuff and people! So grateful to have him on my side!" 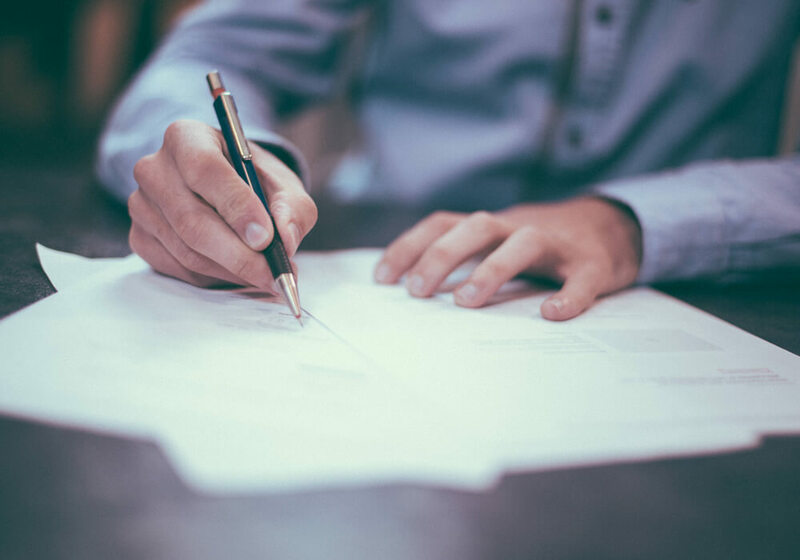 We represent clients in divorce, child custody, child and spousal support, modifications, paternity actions, and pre- and post-nuptial agreements.